Yayy!! 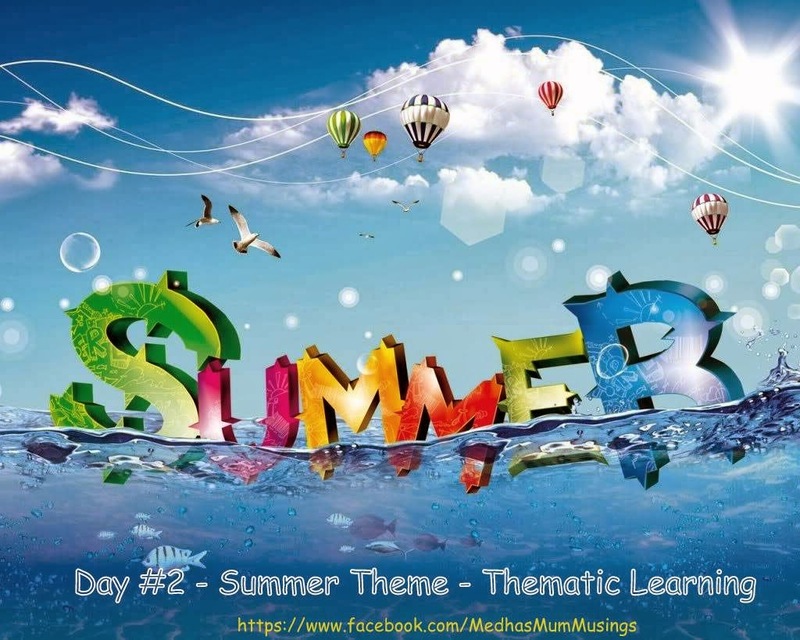 We completed Day 1 of our first theme successfully.. Now we are on 2nd day to learn about summer in fun way. 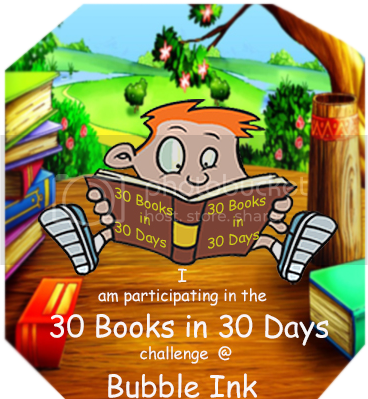 But as we went out for Bubble Ink 30 books 30 day challenge end up meeting in the morning and went out to Airport on some work in the afternoon we didn't do much when compared to yesterday. But I don't want to miss the post hence whatever we did blogging here. Day #1 - we discussed mostly about food items in Summer and today we discussed about some of the accessories we use in Summer. Here is what we've been doing in this theme. Let us know what you think. We hope by providing these ideas or information, it will make your life easier and you can also do something similar for your kids! Here is what we did? First we discussed about things what we did yesterday. We talked about watermelons, and its taste and textures and shapes. And then how did we made watermelon slices etc. And on the way when we are going out, I asked how is she feeling either hot or cold? And then I asked what should we bring to protect from heat. First she said "sweater", :P I asked her how does a sweater helps in keeping you cool as you will be wearing the same in winter too.. then she thought for a while and she said we should bring a towel to cover our head from sun. I asked her to think what else we can use instead of towel. After thinking for some time she said "Umbrella". Then we spoke about various designs available in umbrellas and colors we have seen so far either at our home or neighbors or relatives. And we started making our own umbrella. We thought of creating our umbrella first with paper plate but later I decided to use normal paper as yesterday's watermelon slice craft we did using paper plate and also I want her to color instead of paint. Take white paper and ask the child to color either single color or multi color as per their wish. Medha wanted to make Green Umbrella so she selected only one color and colored the entire paper into green. And once the paper is colored in green ask the child to cut to make umbrella shape. As Medha is still progressing her skills in cutting curve shapes, I helped her in cutting into semi circle shape. And then I asked medha to take pipe cleaner and asked her bend little in the bottom part to make umbrella. To make her understanding what I am talking about, I showed our umbrella. She bent pipe cleaner little to make the shape. And then we turned back the colored paper and applied glue and stick the pipe cleaner to it. I am not sure if glue is visible in the picture or not. For additional safety, we also taped the pipe cleaner. If you want you can make this with cardboard for durability, but I preferred paper as she can try cutting the paper herself. Also I actually planned as take another paper and color with different one and punch them into small shapes using design punches like Star, Flower etc and then glue it on this so umbrella looks more colorful. But as we were running out of time to go for Bubble Ink Challenge end up meeting, we had to wrap-up. I didn't have any books about umbrella. And the books I found in umbrella are mostly about rain. Hence we didn't read any books today specific to theme. I showed her how to clean goggles. And she did the same after I did. And then we spoke about drinks in summer. To keep hydrated, what should we drink? Tender Coconut, lots of water, lots of juices etc. Though we didn't spend so much time on Day 2 - I am happy that at least we tried to do. Tomorrow, we planned crafts around Sun and Ice cream. Please leave a comment, if you like any of the activities or crafts.